The MEB is an independent authority that regulates the quality, efficacy and safety of medicines, and encourages better use of medicines for the right patient. This includes everything from pain relievers available from drugstores, to treatments prescribed by medical specialists. From medicines that have been in use for decades, to completely new medicines. 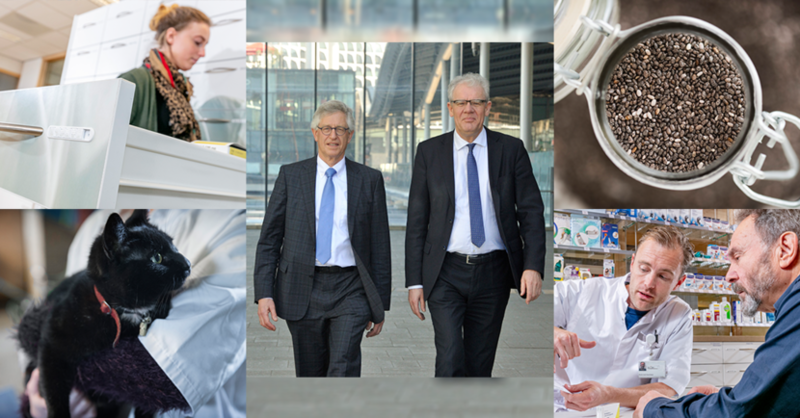 From medicines in the Netherlands, to medicines across Europe - in co-operation with European colleagues. The MEB works with society and for society. By being fully transparent, and working in direct partnership with patients, doctors, pharmacists and scientists. The MEB initiates and promotes the sharing of knowledge, from scientific research to consumer information. In this way, the MEB has insight and overview about medicines and their practical use. The MEB thereby makes an important contribution to the welfare of everyone who uses medicines, whether they do so occasionally or daily. Anyone who uses medicines should be able to trust them. The MEB is dedicated to fulfilling this mission every single day, in the Netherlands and in Europe.